Edda styles hair and does make-up throughout the greater Chicago area and works on photoshoots and commercials throughout the midwest. 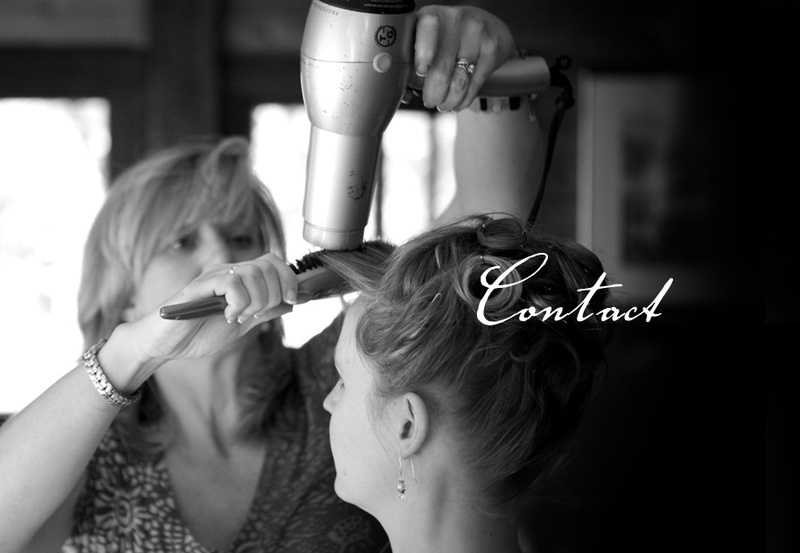 Whether for a new cut or color, your wedding, photo shoot or commerical; come experience your new look, Edda style. Read more about me on Thumbtack a great site to find professional stylists!